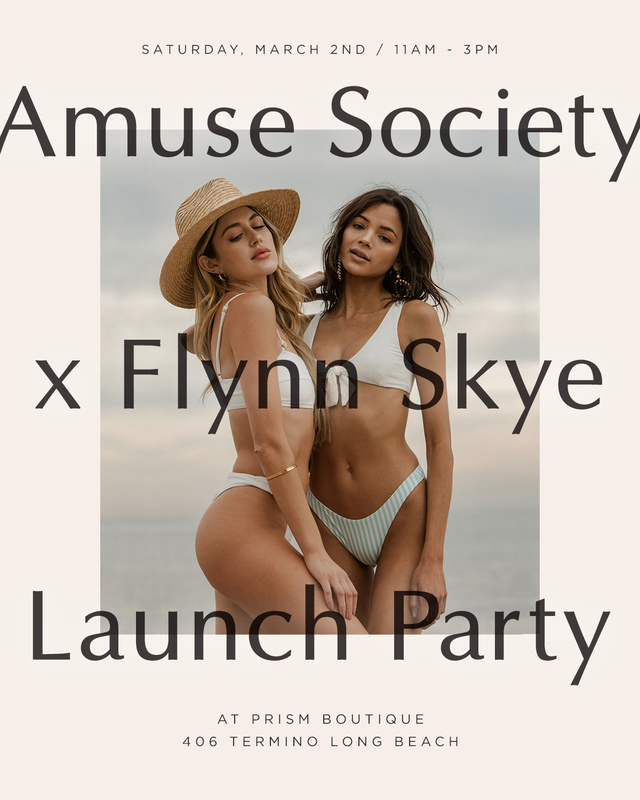 Join us Saturday, March 2nd from 11am - 3pm at Prism Boutique Long Beach for the Amuse x Flynn Skye Launch Party! Be the first to shop the newest swimwear collaboration and meet, mingle + brunch with the babes behind the brands. 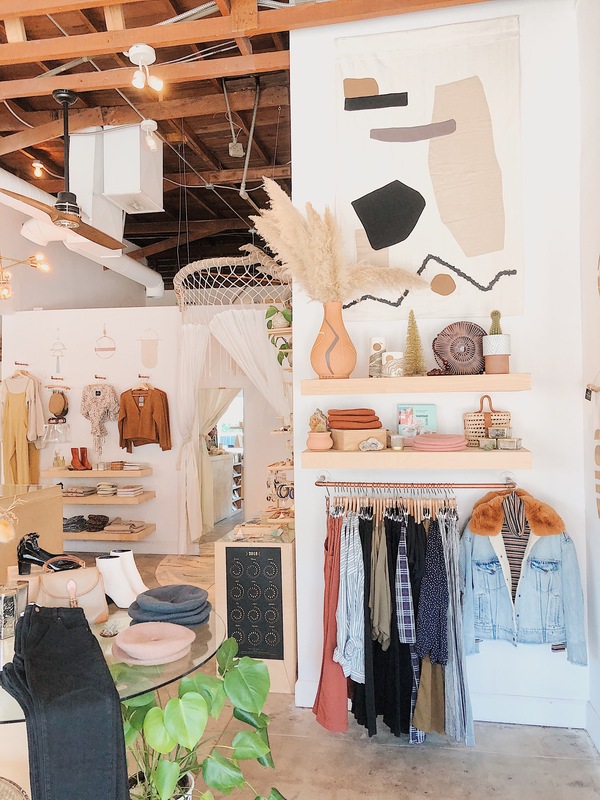 Try on your new favorite pieces while enjoying gourmet vegan by The Caffeinated Kitchen, lattes by Pop + Bottle, mimosas and more! 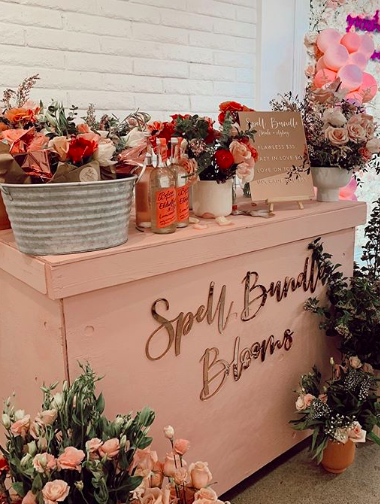 Plus, receive a custom floral arrangement by Spell Bundle with your Amuse x Flynn Skye purchase, or create your own!